A surgeon from the Institute of Scientific Researches in the Domain of Health and Mother Protection was detained this morning by the CAN prosecutors and officers in a corruption case. The doctor is suspected of having requested 500 dollars from the mother of a 7 year-old child to be operated urgently. The money was swindled for the surgical intervention, as for the post-surgery medical assistance. Today, the CNA officers and prosecutors effectuated searches at the suspect’s home, where they withdrew a part of the sum transmitted under CNA’s control. 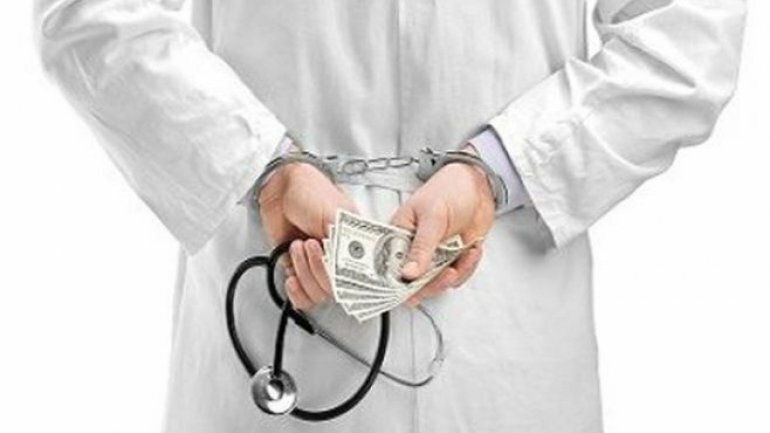 At present, the surgeon is detained for 72 hours and is investigated for passive corruption. If found guilty, the man, aged 41, risks till 7 years of prison, with a fine in sum of 4000 to 6000 conventional units and with the deprivation of the right to hold public positions or to exercise a certain activity for a term from 5 to 10 years.